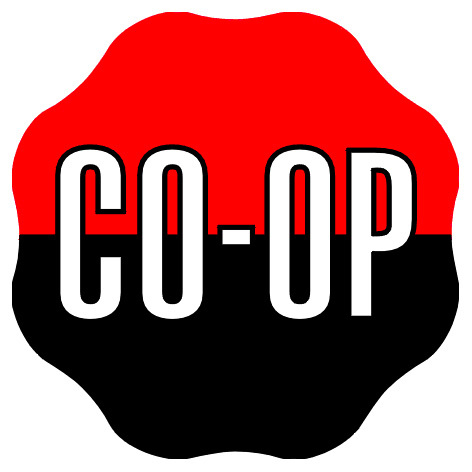 Union County Co-op was incorporated as Union County Farm Bureau Cooperative Association, Inc. on March 15, 1930, to "engage in any activity in connection with marketing, selling, manufacturing, etc.and in handling of any agricultural products and supplies for patrons of Union County. This is to be a Non-Profit-Cooperative. All savings after expenses are distributed to patrons in the form of cash, common stock, etc." according to their first document. Union County Co-op is Co-owner of Union County Propane LLC. Union County Propane LLC was formed as a partnership with Shelby County Co-op in 2007 to serve patrons in Union County as well as surrounding areas. Check out our Hay Auction dates and results under the Customer tab at the top of our page. SUBSCRIBER BULLETINS By completing the subscriber information in the lower middle section of this page, you will automatically receive our weekly bulletin at your e-mail address! 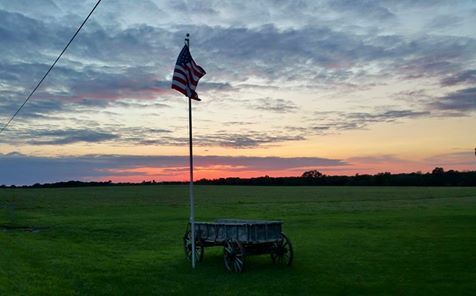 Union County Propane, LLC began operating on July 1, 2007 as a distributor of bulk propane for home heating and farm propane needs. Please call the office at (765) 458-5141 or (800) 348-2667 for further details.